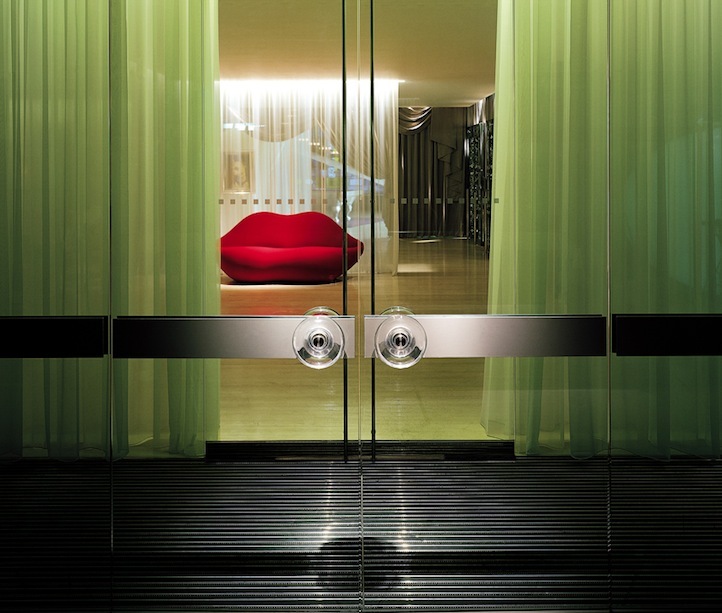 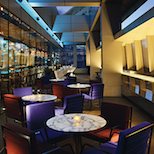 The second London-based hotel from Ian Schrager, Sanderson is a balancing act between extravagance and pure simplicity, offering a new luxury that celebrates opulence, glamour, style, and well-being that is done with a dose of wit and restraint. 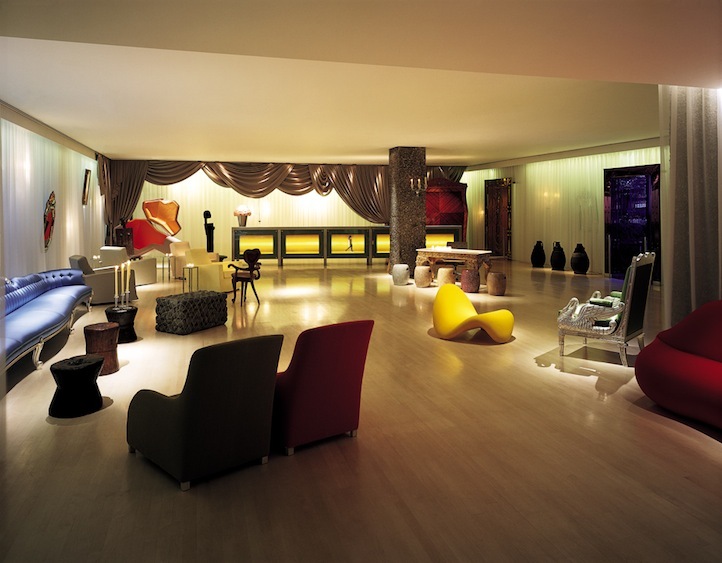 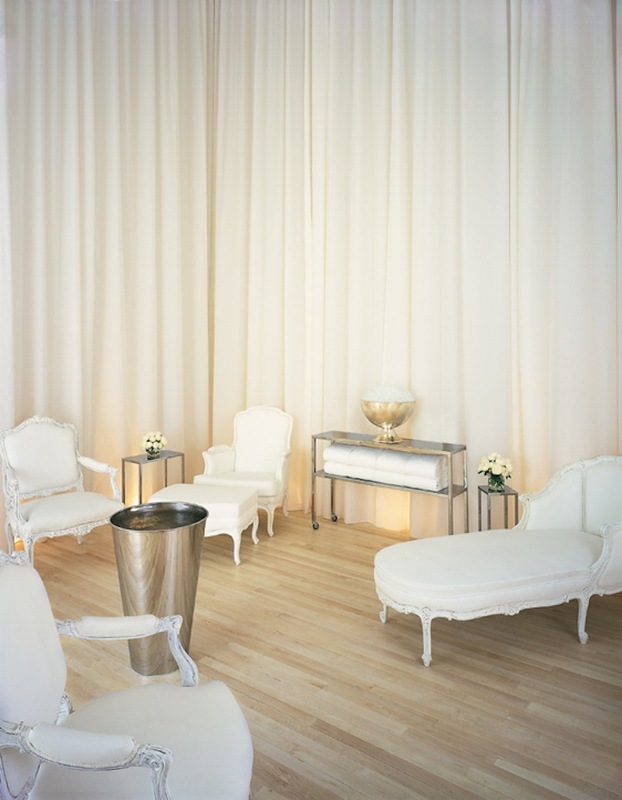 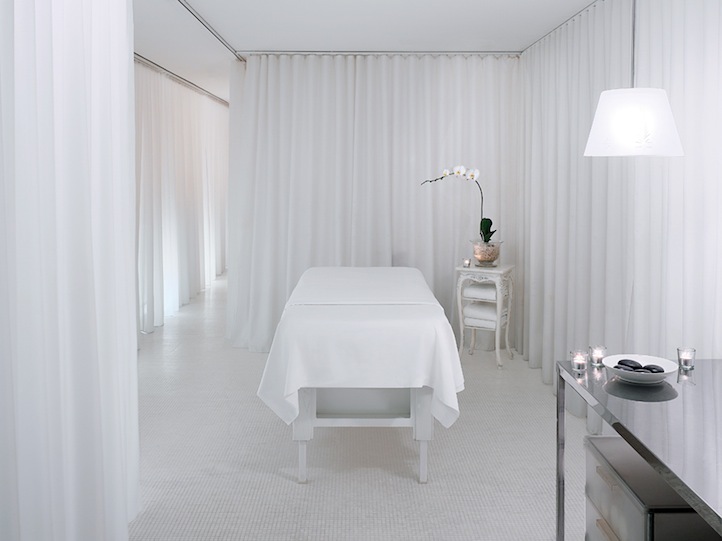 The central mission behind the 150-room Sanderson was to fully realize and integrate the “Urban Spa” philosophy throughout the entire hotel, to stretch the artistic envelope in new and surprising ways–and to create a hotel that mixed the baroque and the modern in such a daring and imaginative fashion–that it would create an unforgettable, surreal, and dynamic dreamscape. 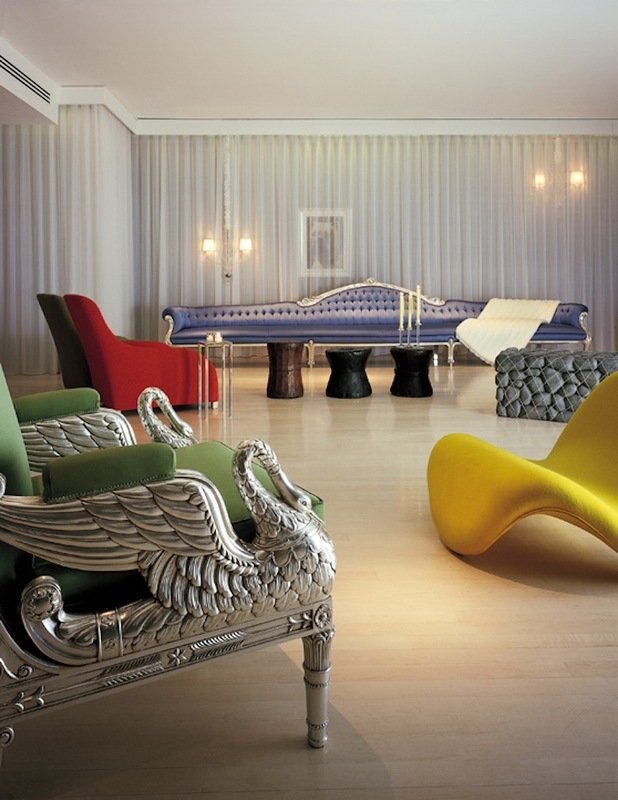 With no walls other than those of its exterior, Sanderson embodies a radical and accomplished collaboration between Morgans Hotel Group and world-renowned designer Philippe Starck.